David Evans received a Drama Desk Nomination for his score for BIRDS OF PARADISE (written with Winnie Holzman and directed by Arthur Laurents). Also, CHILDREN’S LETTERS TO GOD (Off Broadway), BYE, BYE BIG GUY (New York Fringe Festival) and LOVE COMICS (George Street Playhouse). Songs in A…MY NAME IS ALICE, and on SESAME STREET and SQUARE ONE TV. 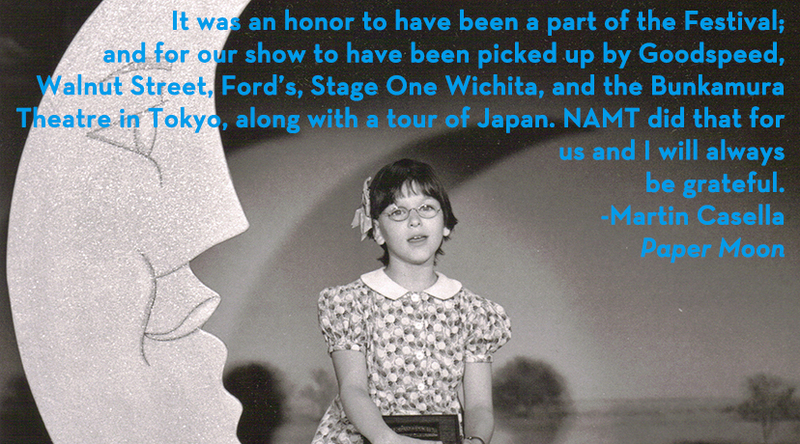 Scores for animated films, two shows for TADA, and nine shows for TheatreworksUSA. 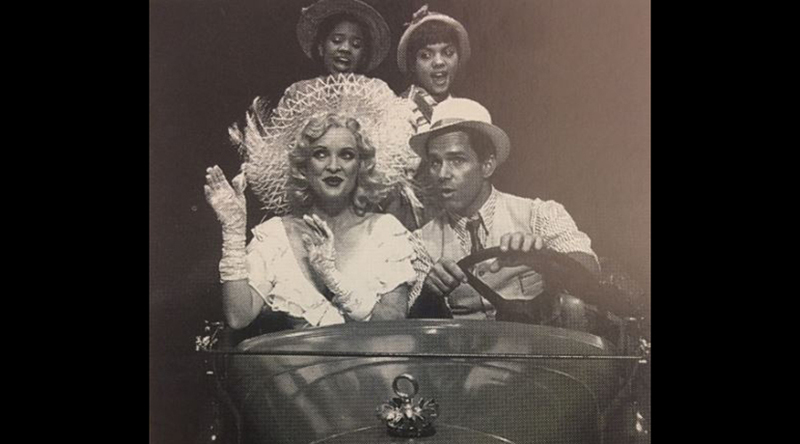 Currently Associate Conductor of WICKED on Broadway, conducting credits include FLOWER DRUM SONG, BELLS ARE RINGING, MARIE CHRISTINE, HELLO AGAIN, HELLO MUDDAH, HELLO FADDUH, SILLS AND COMPANY and AS THOUSANDS CHEER. 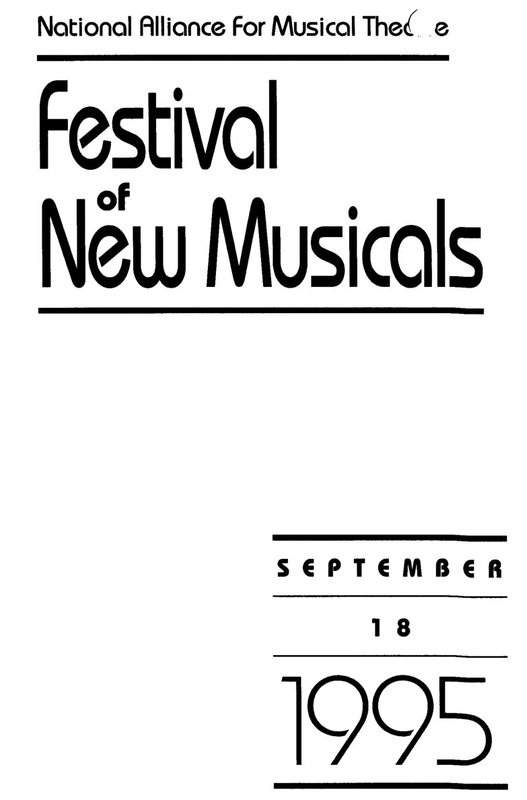 Musicals: Los Otros with Michael John LaChiusa; Paradise Found with Richard Nelson, Johann Strauss II, Jonathan Tunick co-directed by Harold Prince, Susan Stroman; Grind, with Larry Grossman, Brad Rouse; Big Blonde, with Walter Edgar Kennon; Paper Moon, with Marty Casella, Larry Grossman; Muscle, with James Lapine, William Finn; Kiki Baby with Lonny Price, Grant Sturiale. Other: songs for The Brave Little Toaster; That’s Dancing; The Great Mouse Detective. Emmy, Drama Desk and Tony nominated. Chair Grad. Musical Theatre Writing Program Tisch NYU, Assoc Dean of Fine Arts Tisch NYU. 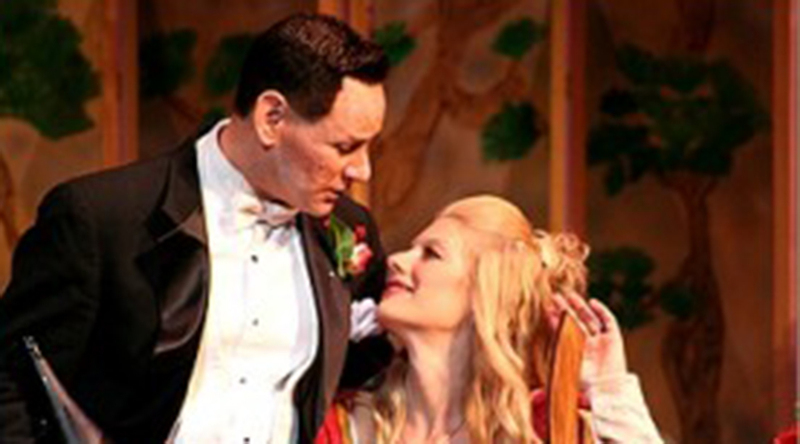 Lyricist librettist of Ballad of Little Jo, In This House, Different Fields, Casanova Returns. Winner Kleban for Bet Lyrics, Richard Rodgers Award. Gilman Goazalez. Chicago Jeff Award.